SF&T is Invercargill's only specialty shop for fuel injection, turbocharger and diesel engine repairs and servicing. With over 100 years of combined experience and knowledge, our friendly team of qualified mechanics can diagnose and fix just about any problem. 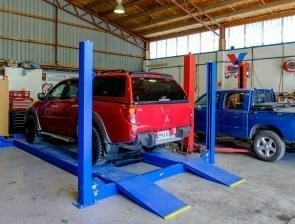 We use the latest diagnostic equipment to make sure your vehicle is repaired and serviced quickly. 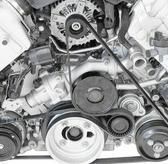 We offer great service for a fair price and stock a wide range of parts including, fuel injectors, turbochargers and filtration systems to keep your vehicle running smoothly. 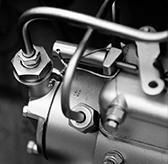 Our qualified mechanics are fuel injection specialists, whether your vehicle is diesel or petrol. Our qualified mechanics are experts when it comes to petrol or diesel turbocharger repairs and servicing. 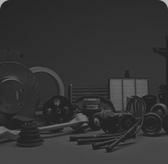 We stock a wide range of parts including service kits, gaskets, o-rings, turbochargers, pumps & injectors. 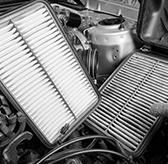 We stock a great range of filtration systems for your vehicle, including aftermarket products. 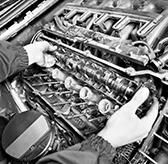 Our qualified mechanics are experts at servicing and repairing diesel vehicles.